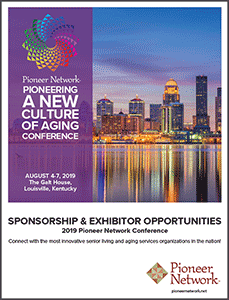 Louisville, Kentucky is the place to be on August 4-7, 2019. 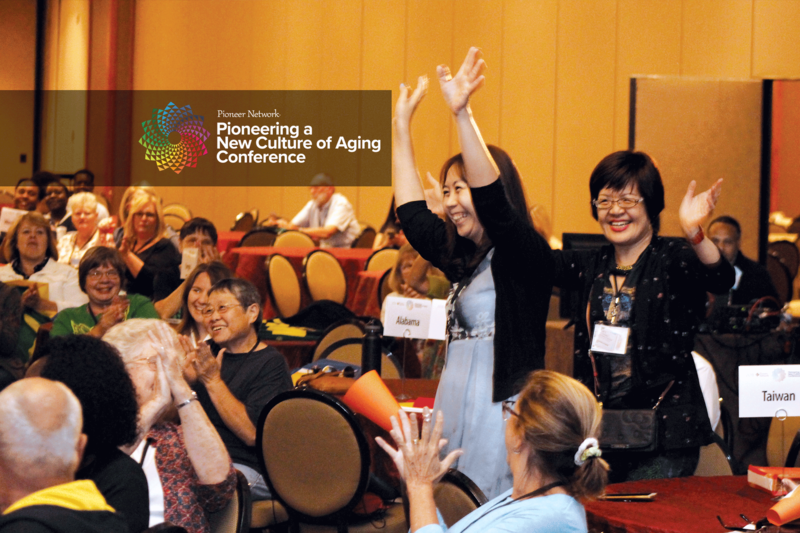 The Pioneers will come together to “Make it Happen” at the Pioneering a New Culture of Aging Conference. Registration will open in early February with session and guide information. Mark your calendars now so you can be a part of it. Click here to view the 2019 prospectus.